Greetings and welcome. 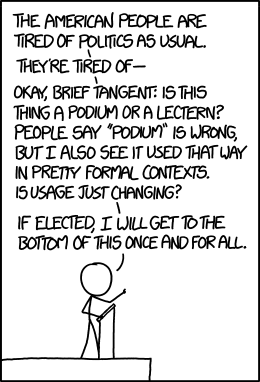 Have you read this xkcd, yet? Additionally, you can checkout this really funny collection of software development memes at fridaynightdeploy.tumblr.com. Now you’ve probably see the most interesting part around here but feel free to browse.